VIZ | Blog / The Big Blowup! Dun dun dun~~! 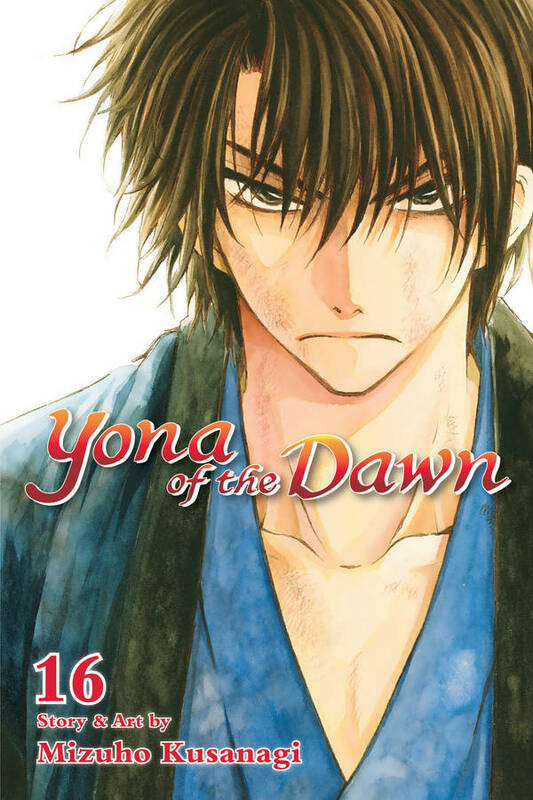 The biggest thing that happens in Yona of the Dawn, Vol. 16 is undoubtedly Hak’s reaction at seeing Su-won up close! 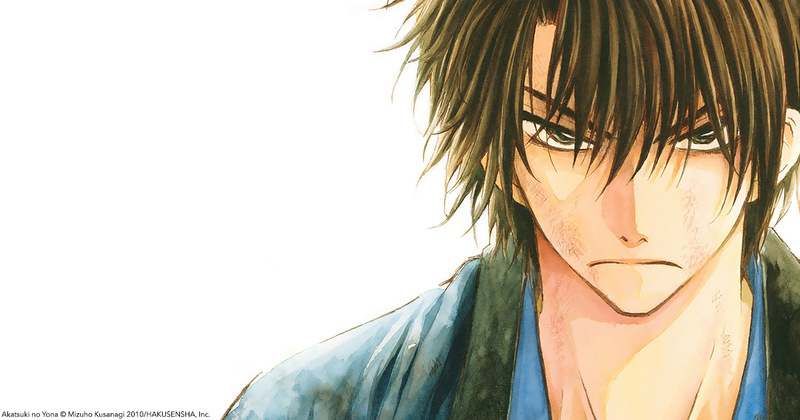 I’m not sure we’ve ever seen Hak that angry. 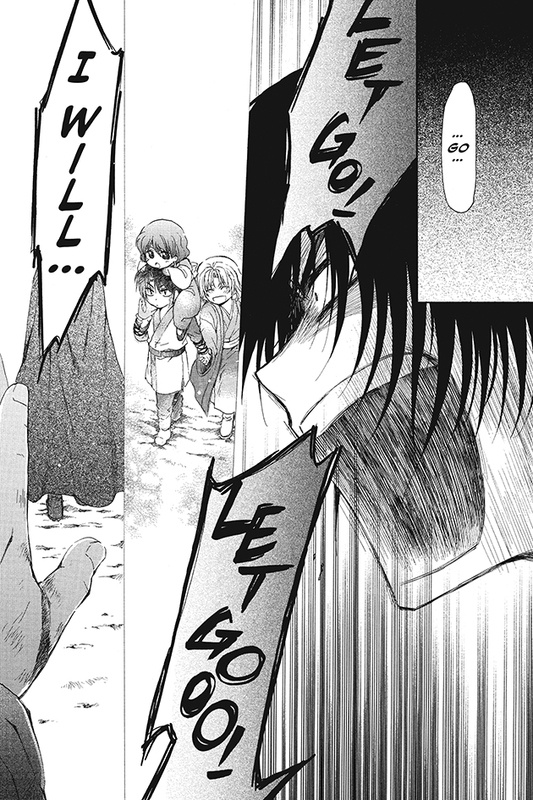 In all the time that they haven’t seen each other, I think Hak’s pain at Su-won’s betrayal has festered to the point of no return. It makes him blind, and even poor Jaeha gets hurt in the crossfire. 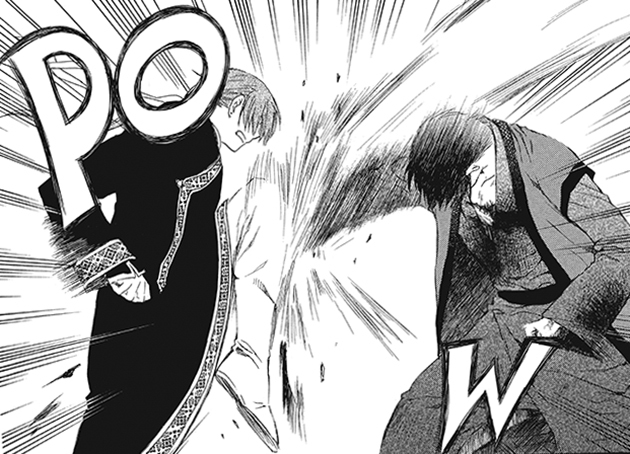 Su-won, in the meantime, stays utterly frozen in place and almost lets Hak hurt him. He gets a wake-up call from Ju-do, who’s none too pleased with Su-won sacrificing everything in that single moment. Su-won knows Ju-do’s right, and he vows that it won’t happen again. 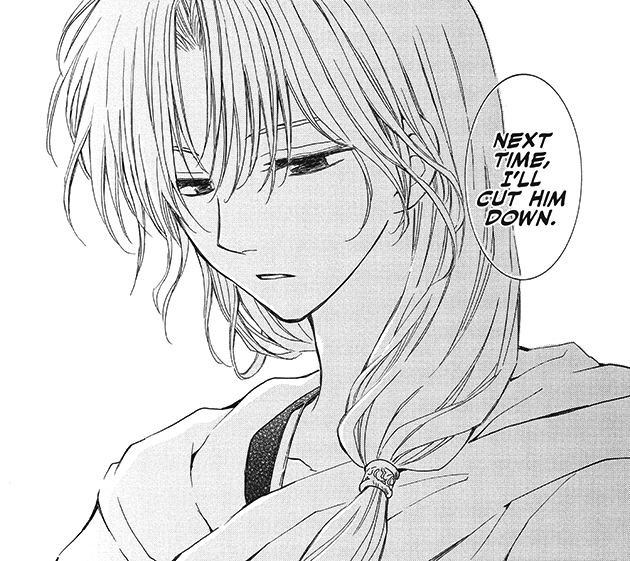 As terrible as that confrontation was, one shining moment that resulted was Yona comforting Hak. They really have been through a lot together, and it warmed my heart to see them supporting each other. We’ve got more adventure and heartache coming up in volume 17, out on April 2! 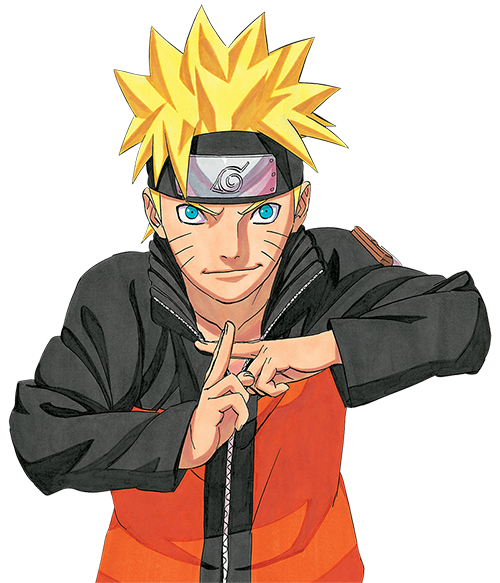 It includes a story about Jaeha when he was younger, so be sure to check it out! In the meantime, enjoy a free preview of volume 16 here!